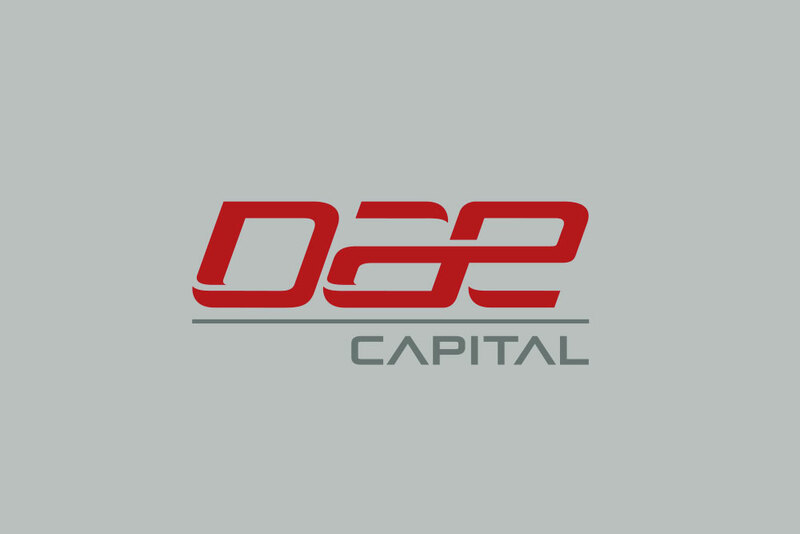 Dubai, U.A.E., 11 April 2017 – Dubai Aerospace Enterprise (DAE) Ltd. reported financial results for full year 2016. Total Revenue: US$417.8 million (AED 1,534 million) for full year 2016, an increase of 22% from US$341.7 million (AED 1,255 million) for full year 2015. Net Income from Continuing Operations: US$124.9 million (AED 459 million) for full year 2016, an increase of 323% from US$29.5 million (AED 108 million) for full year 2015. Results for 2015 included amounts reclassified from continuing operations to discontinued operations for the impact of the FALCON 2017-1 ABS transaction. DAE Chief Executive Officer Firoz Tarapore said: “Our accomplishments in 2016 underscore our single-minded focus on building DAE as a trusted provider of aircraft leasing and engineering solutions to our clients on a global basis. Dubai Aerospace Enterprise (DAE) Ltd is a globally recognized and award winning aerospace company headquartered in Dubai. More information can be found on the company’s web site at www.dubaiaerospace.com.